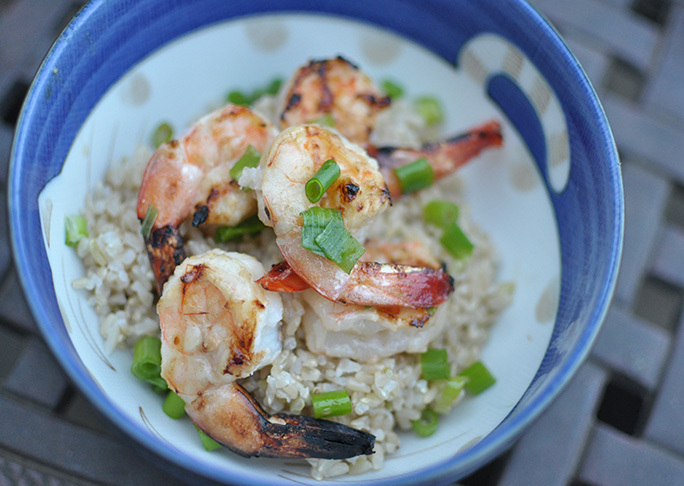 This Grilled Miso Glazed Shrimp recipe tastes as delicious as you're imagining! Bring your barbecuing to the next level with a super easy and flavorful miso glaze. Slightly sweet and slight salty, miso glaze is the perfect mate for shrimp, scallops or any firm fish you plan on grilling. Gather your friends and family around the dinner table and serve this dish up in small portions as a side or on a large platter as the main attraction. Step 1: Preheat outdoor grill. 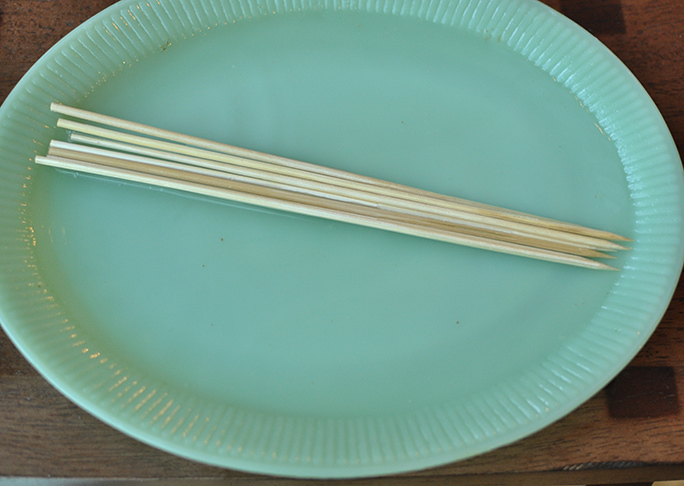 Step 2: Soak 6 wooden skewers in water . this will prevent them from burning on the grill. 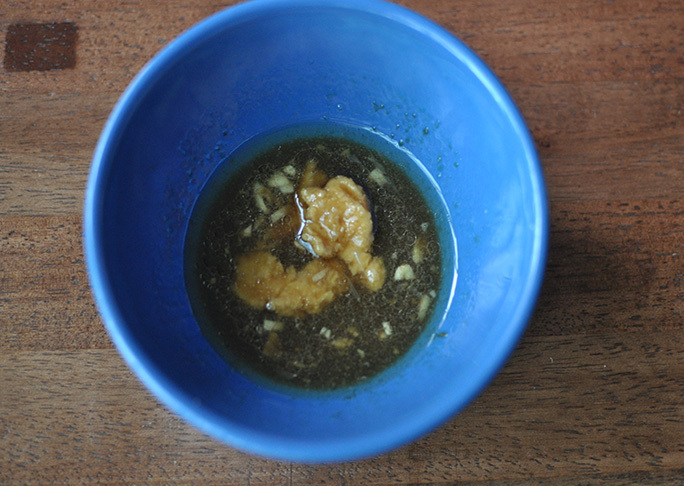 Step 3: In a large bowl, whisk together miso paste, oil, brown sugar, lime juice and water. 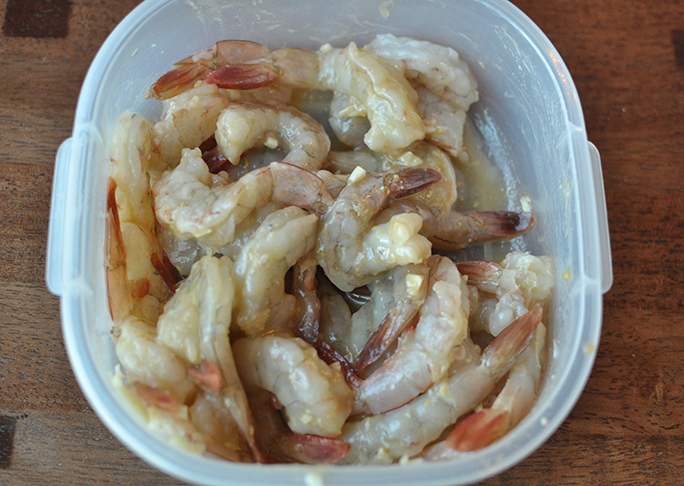 Add shrimp to miso mixture and toss to coat. 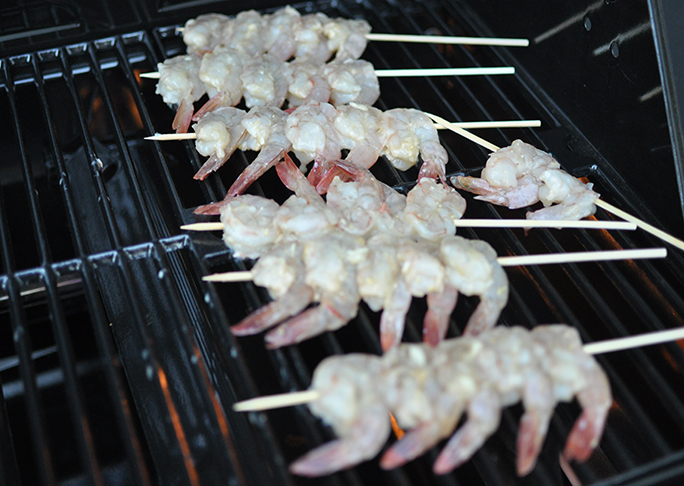 Step 4: Thread about 5 - 6 shrimp onto each skewer and place onto preheated grill. Cook for 1 - 2 minutes per side or until just cooked through. Serve over rice, garnished with scallions.